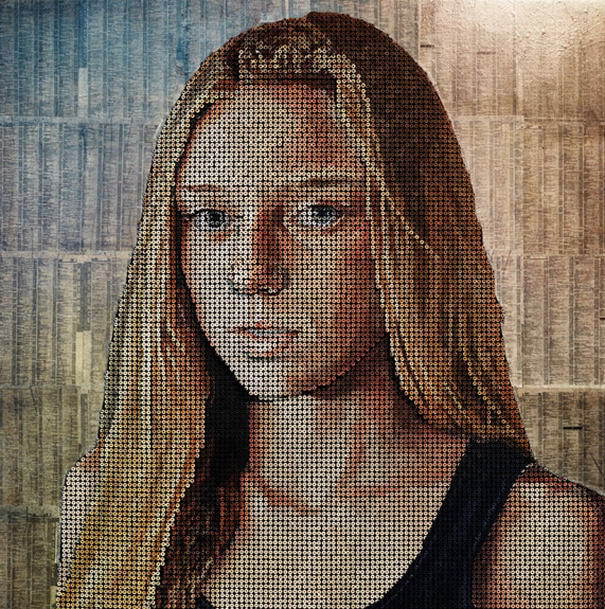 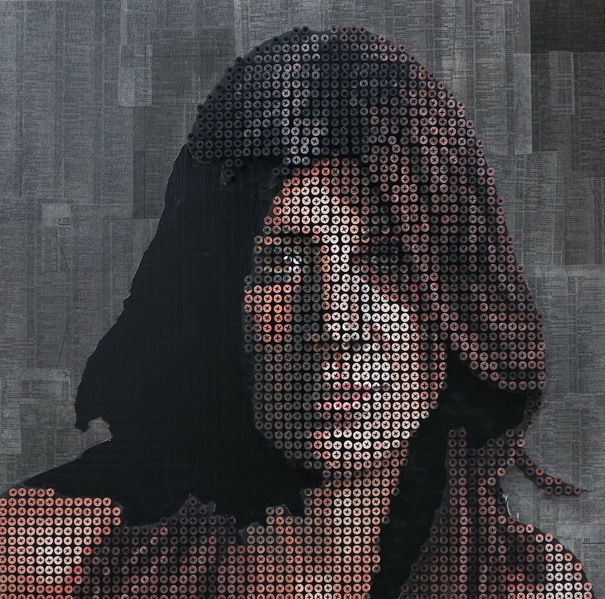 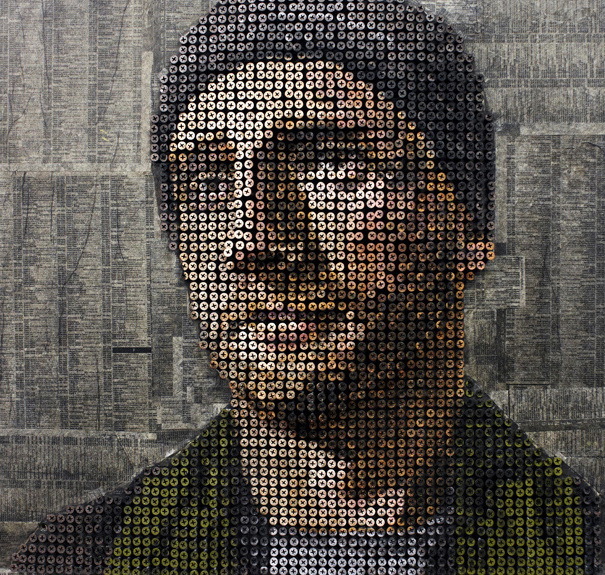 Andrew Myers is a Laguna Beach, California-based artist who creates stunning sculpture-portraits using thousands of screws. 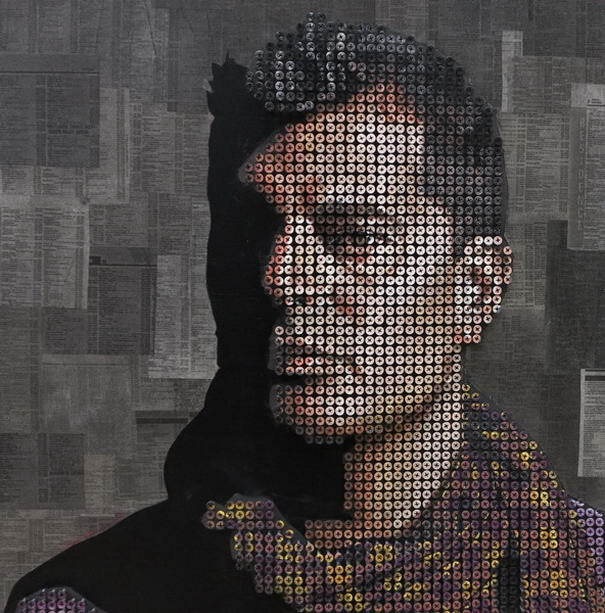 Though Andrew is best known for his time-intensive screw pieces, his work spans multiple genres and mediums, including sculpting, painting, and drawing. 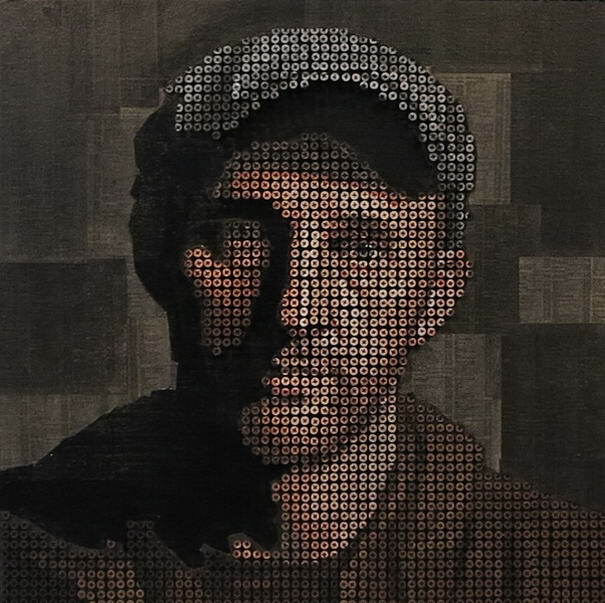 He most enjoys fast, expressive pieces like charcoal sketches, yet at the same time, feels that true art requires struggle, energy, time, and sacrifice; elements his screw pieces provide in spades. 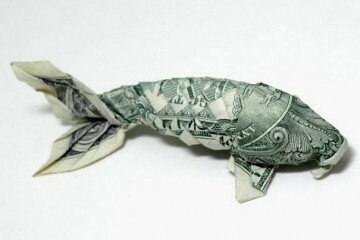 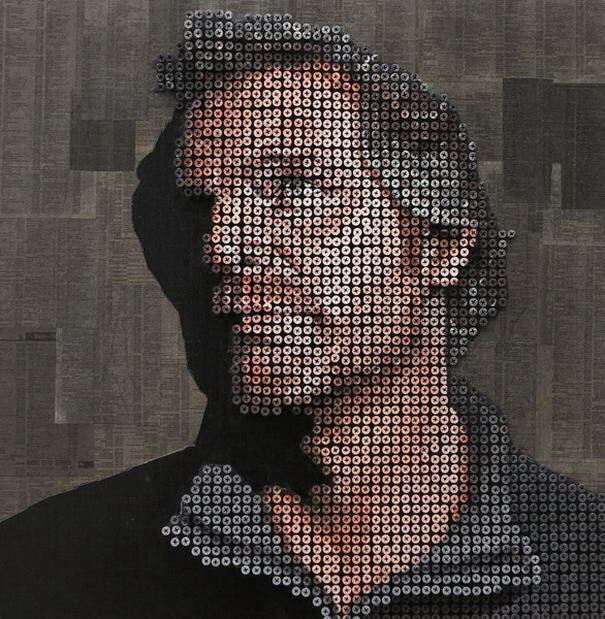 Given their complexity, unique subject matter, and unusual materials, Andrew produces only five to ten pieces a year, each of which is an experiment in art, mathematics, and creative problem solving. 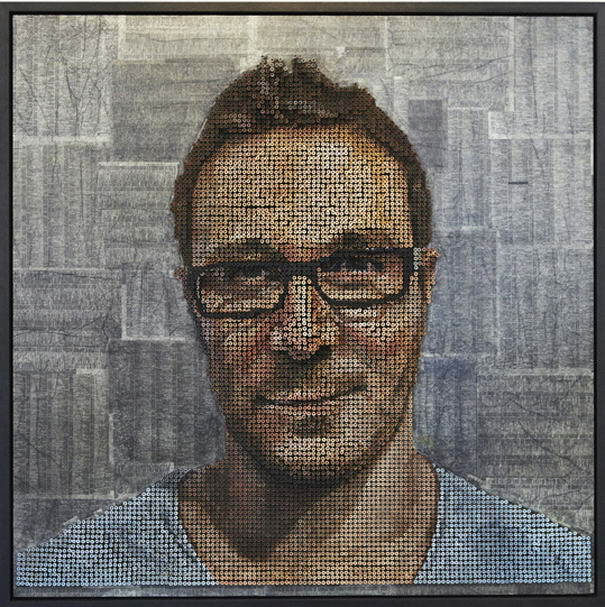 His workflow fluctuates between careful, conscious planning with his assistants, and countless hours spent in a dreamlike flow state where hours pass by as if in a moment. 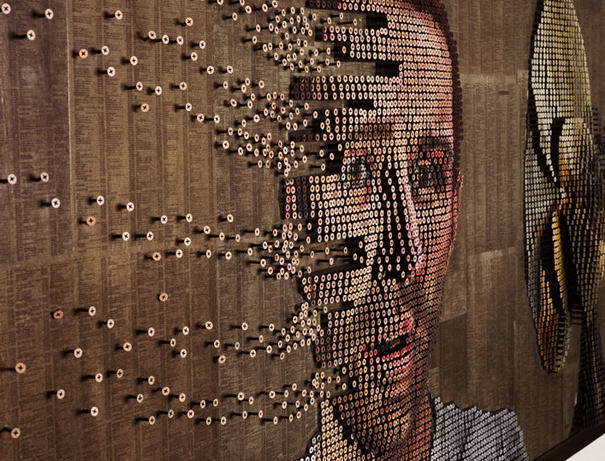 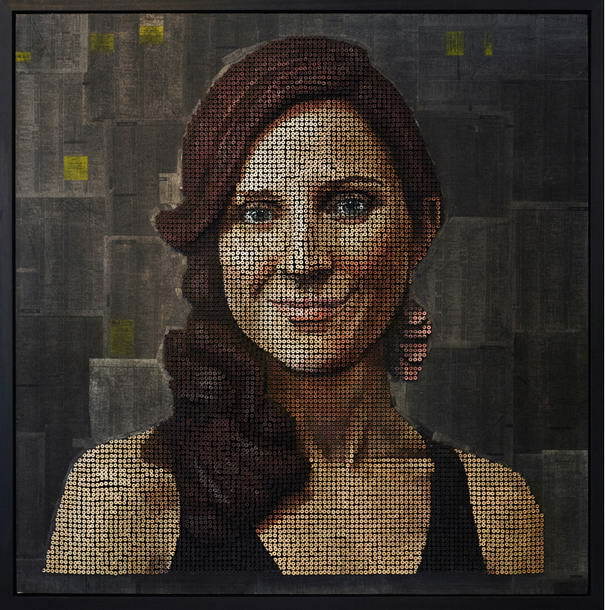 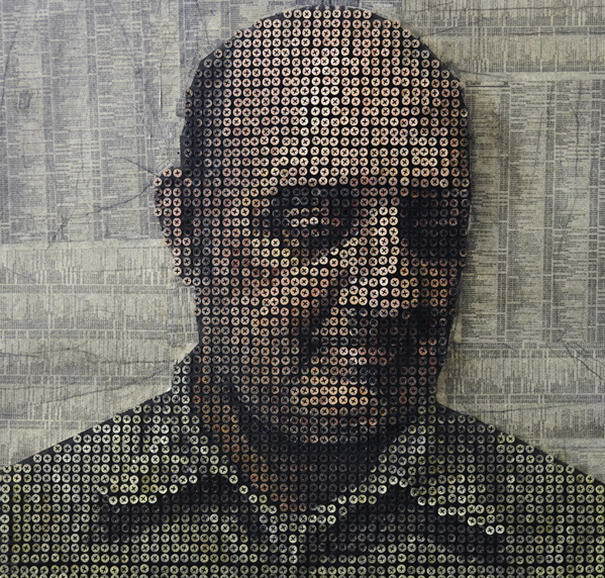 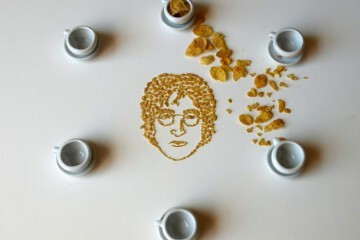 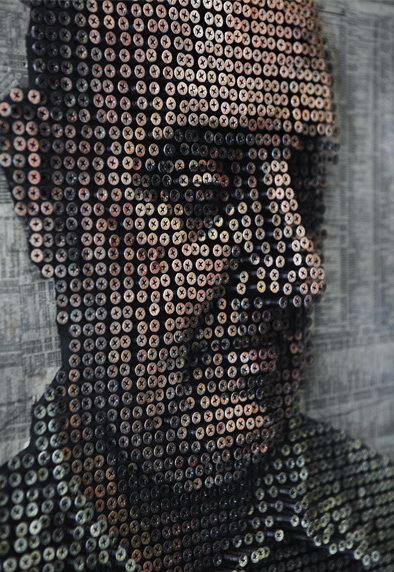 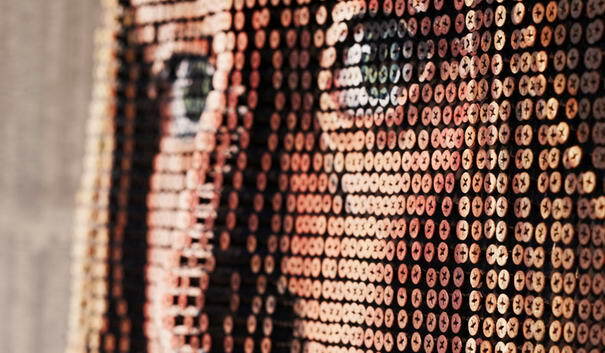 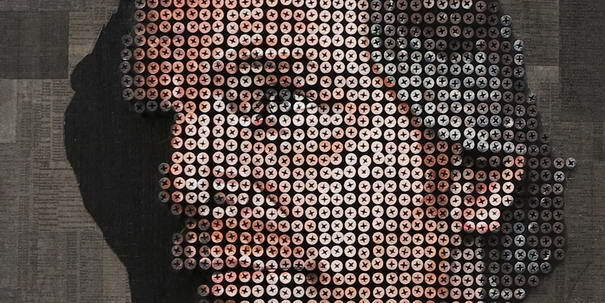 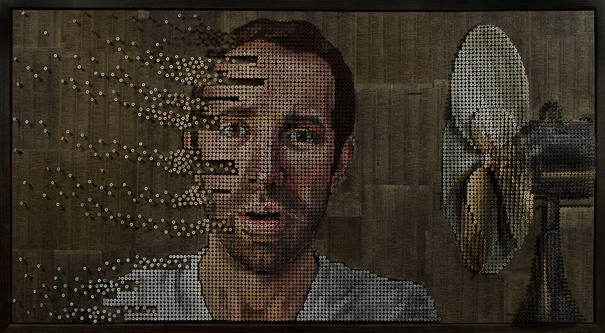 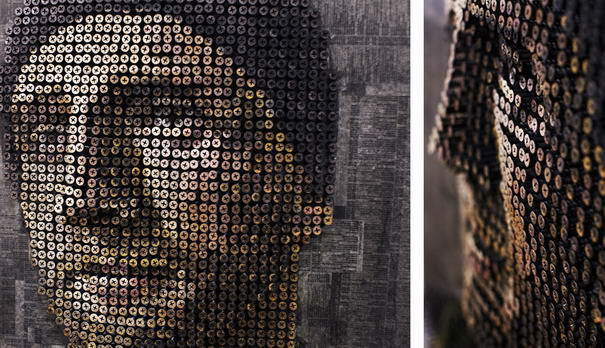 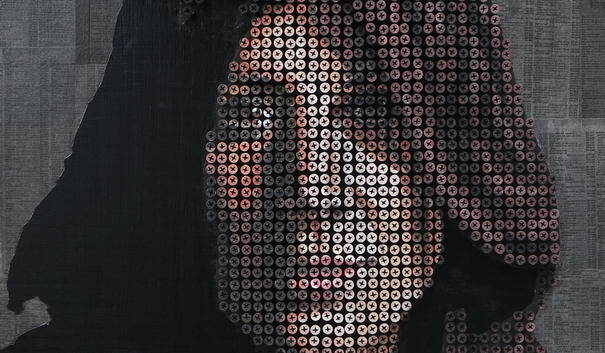 Check out 10 Most Marvelous Portraits With Thousands Of Screws By Andrew Myers. 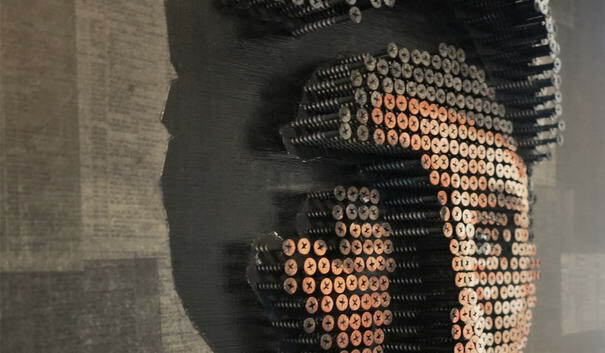 Don’t miss the making video to see him in action! 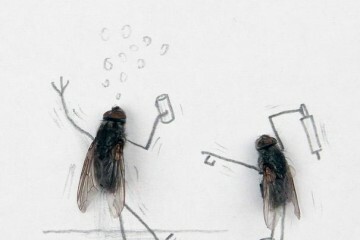 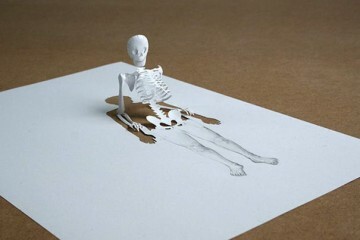 May be you would like to try it yourself too!